Providing you the best range of brass anchor bolts, hex bolts, eye bolts and foundation bolts with effective & timely delivery. 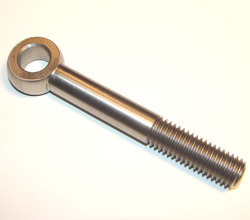 Hex Bolts that we offer is available in threads up to 16 mm and length up to 70mm. 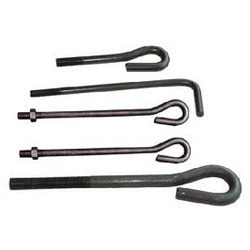 Further, these conform to Din 933 standard and are offered in length up to 4 inches in inches up to threads 3/4 inch. 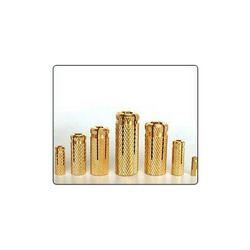 It is available in both casting wire quality and can be manufactured as per the clients' requirements. 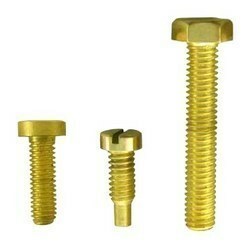 Looking for Brass Anchor Bolts ?